Join all of us at Saber in welcoming two of our newest additions to the Village Care of King team! 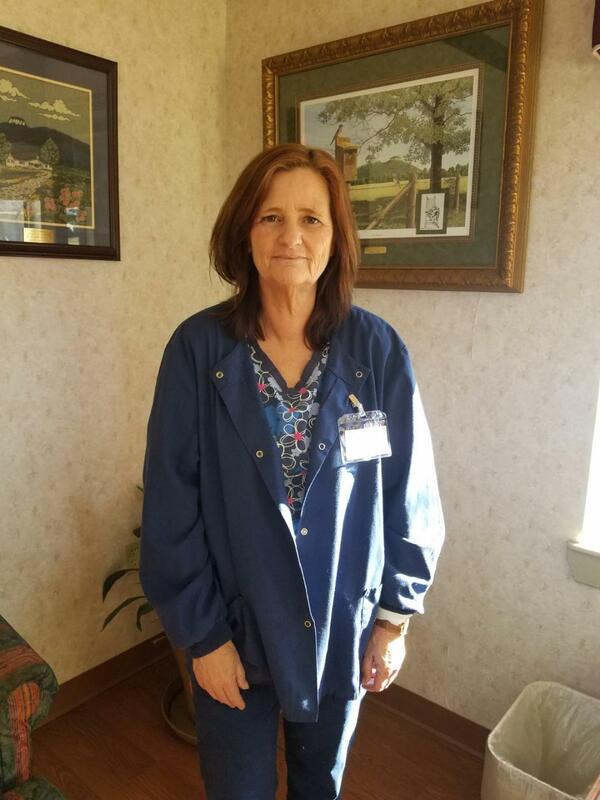 Meet Teresa Schaller, LPN. Teresa recently got married, has been a nurse for 26 years, loves to travel and spend time with her husband. She has two boys and will be working 1st shift part-time. 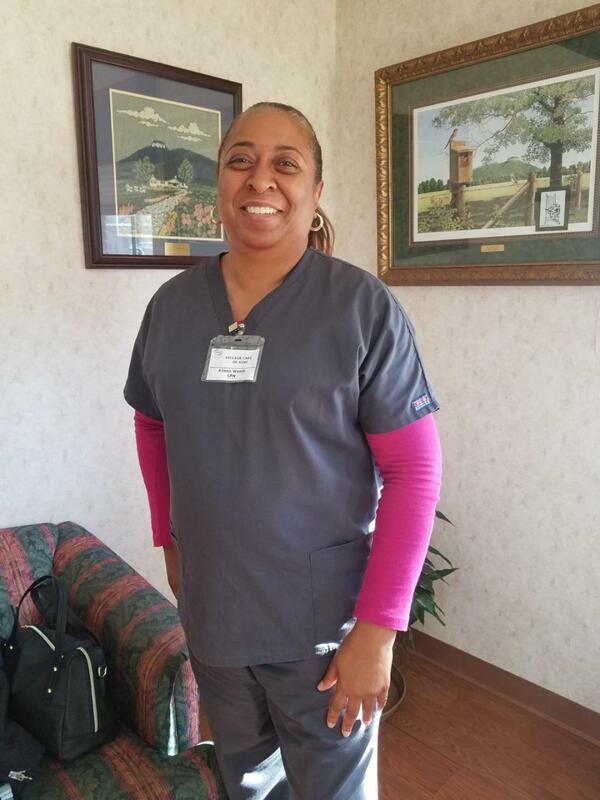 Introducing Allison Woods, who has been an LPN for 20 years! Allison loves to cook and spend time with her two children. She will be working 7p-7a. Welcome Allison & Teresa! We are so excited to have you on the team and look forward to working together!